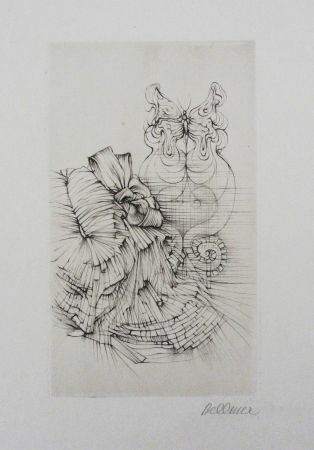 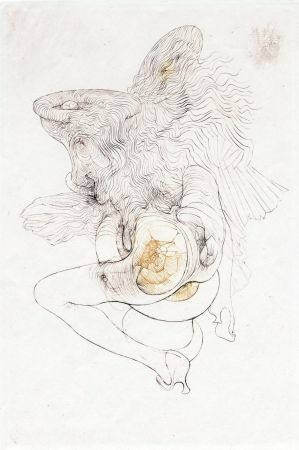 1902 - The artist Hans Bellmer is born in Katowice in what was then called Silesia (now Poland). 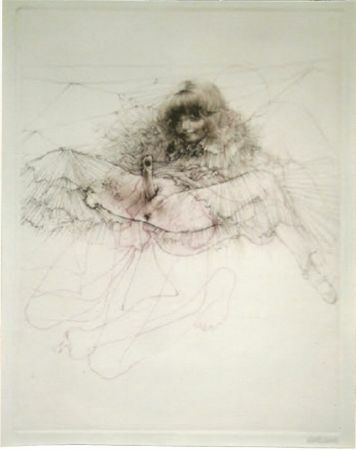 1918 - Bellmer works in a coal mine where he urges his friends to rebel. 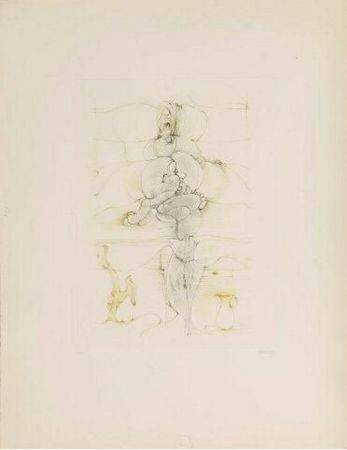 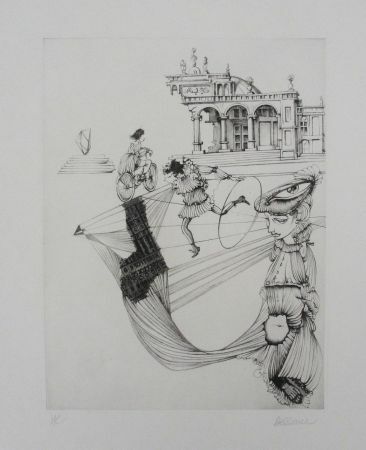 1923 - Bellmer starts his studies at the Technische Hochschule in Berlin. 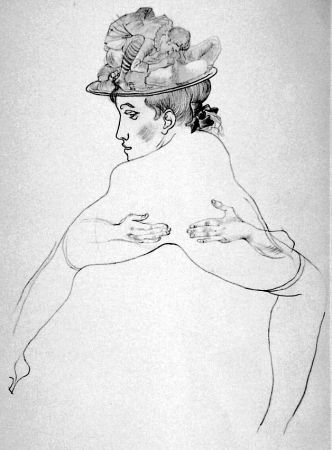 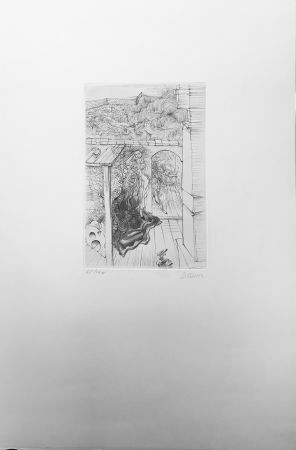 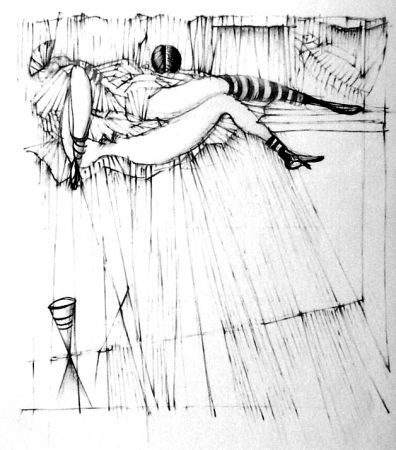 1924 - Bellmer meets the artist George Grosz, who will come to be an important source of inspiration for Bellmer. 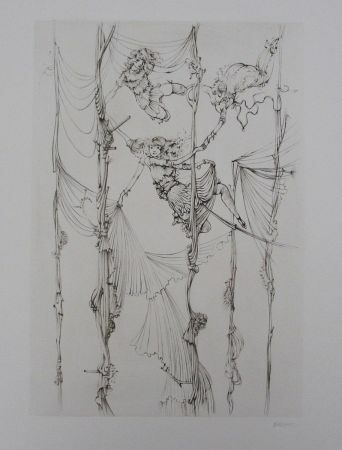 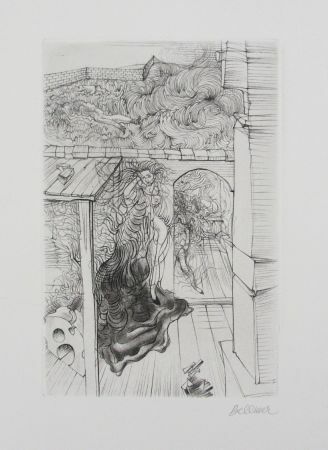 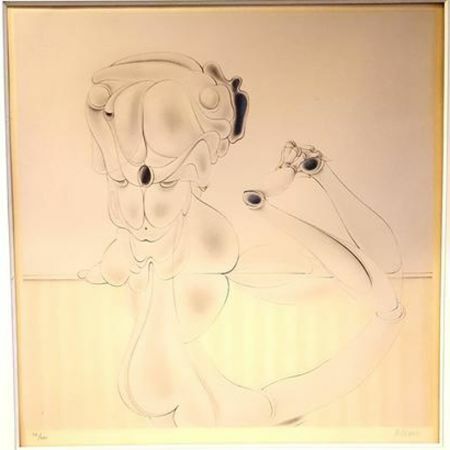 1925 - Hans Bellmer moves towards the surrealist movement and takes part in group exhibitions. 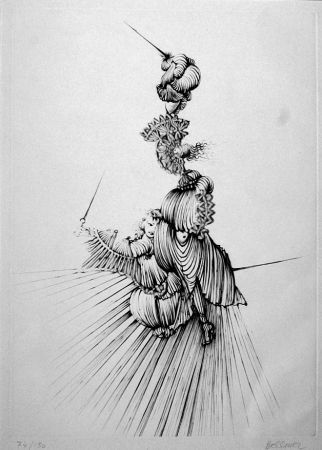 1933 - When Hitler came to power, Bellmer ceases all social activities and instead creates a life-size doll. 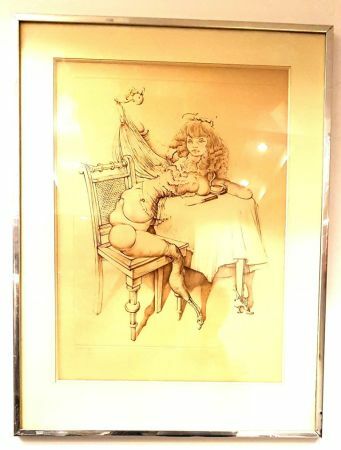 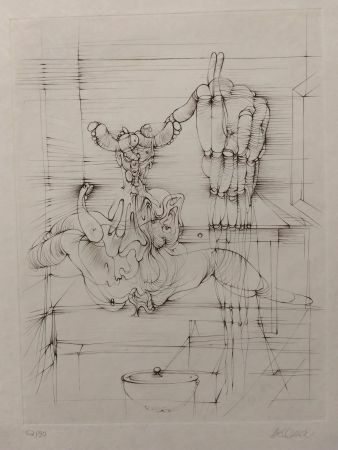 1934 - Hans Bellmer's art is considered "degenerate" by the Nazi Party. 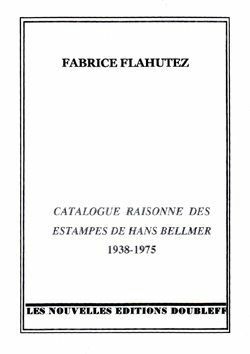 1938 - Bellmer flees Nazi oppression and leaves Germany to live in Paris. 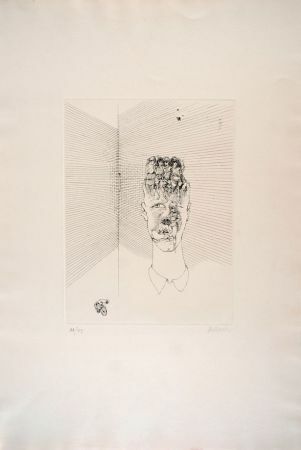 1939 - The artist is imprisoned together with Max Ernst but manages to escape and joins the Maquis, part of the French Resistance. 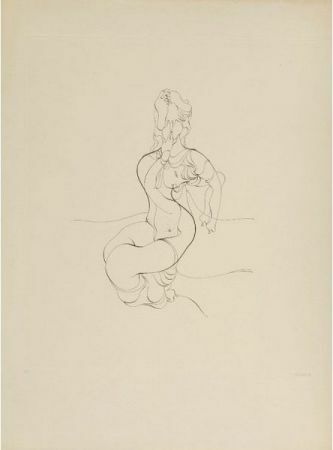 1943 - Bellmer's first personal exhibition. 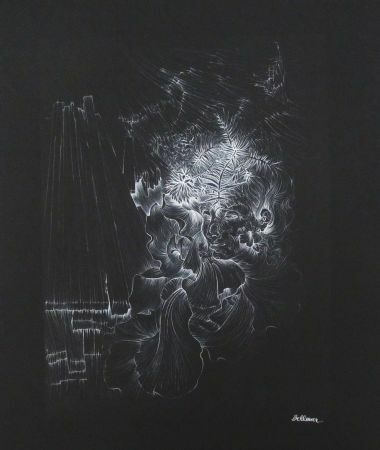 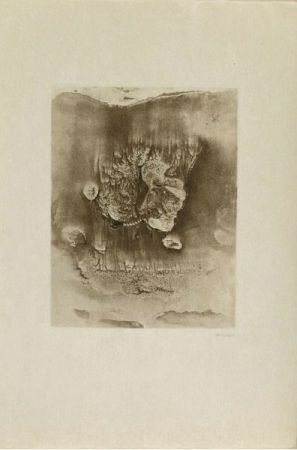 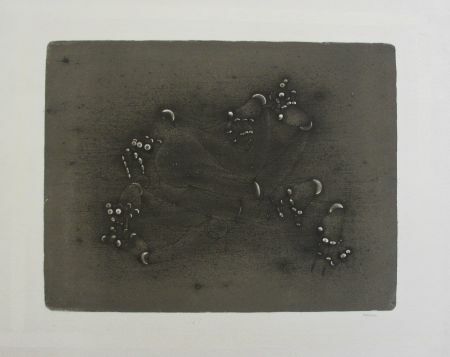 1957 - The artist publishes "Little Anatomy of the Physical Unconscious: Or, The Anatomy of the Image" as an attempt at elucidating his artistic process and approach. 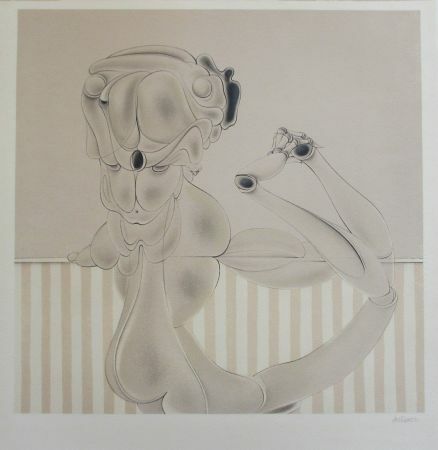 1975 - Hans Bellmer dies of a cancer on February 23 in Paris.